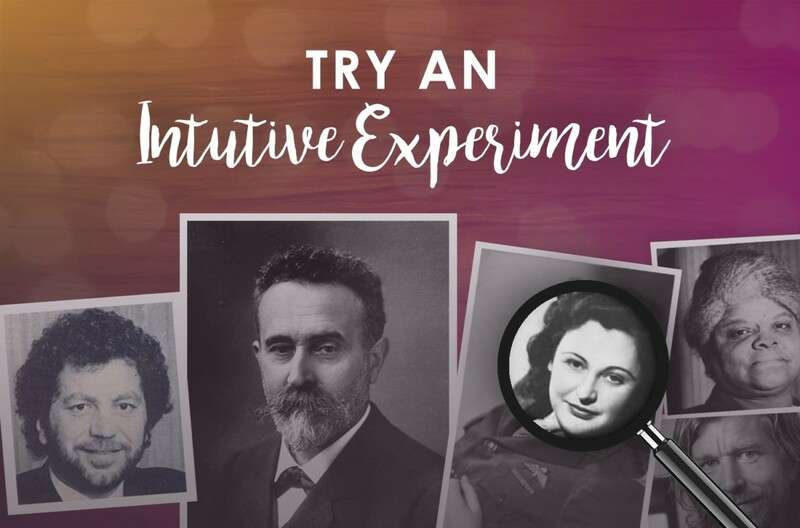 Recently in my Akashic Record Readings, I have started researching clients’ past lives in more detail. 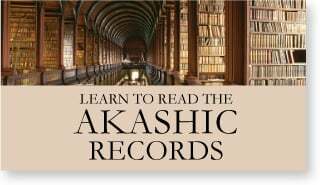 I don’t look into each and every past life – simply because many souls that I read for have had something between 100 and 150 past lives, and most lives will be varied in terms of the location, time period, gender, and socio-economic background or family background. Which geographical locations has the soul been back to again and again? Which religions and spiritual paths has the soul favoured, and what did they learn from those? And also, which societal role has the soul held repeatedly, and what does this mean for who the soul is now? It is this third question that I am going to delve into in this article. What do I mean by past life ‘societal role’? The reason I look into these roles is that souls tend to get comfortable with a certain role, and so this becomes a strength for them that they can draw on in subsequent lifetimes. This is about what the soul is good at/familiar with, specifically because of their past lives here on earth. These roles can also explain certain likes/dislikes, attitudes and approaches to life that a soul has. For example, a soul with a strong background of being involved in the military may be drawn to activism, because they are accustomed to fighting. A soul with many leadership/high status lives such as being a landowner or owner of a large business may possess leadership skills, and they may not be comfortable being under someone else’s supervision as a result. This soul has had many lifetimes in a protective and combative role. They may have been a warrior, a soldier or a hero. This type may be drawn to activism in this lifetime, and usually have a strong connection to their anger (which can be used as a force for good, as a prompt to stand up for or protect themselves or another person). They are good at observing and assessing potential threats. The Warrior might enjoy competition, or feel most alive when battling for a cause. This is a soul who is used to being on an independent spiritual path, and likely has a strong, personal connection with the Divine, as a result. They have had past lives such as shaman, oracle, wisewoman, witch, or priest/priestess in some spiritual traditions. This path is about having a spiritual role in society, but one that is less about hierarchical and organised religion. As a result, when they incarnate here these souls usually hold the belief that there is a Divine intelligence behind everything that happens. 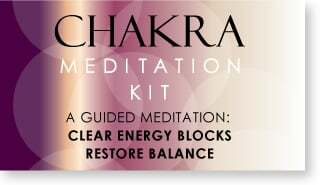 They may be drawn towards exploring the psychic realm, and they use their gifts to bring through wisdom gained from many lifetimes in a spiritual role. This can sometimes be an isolating path, so the soul may be accustomed to solitude. These souls have spent many lifetimes working very hard, often in return for very little. These are the domestic servants who worked 16 hours per day, or possibly suffered under slavery. These individuals are accustomed to self-sacrifice, and may feel a deep sense of fatigue on the soul level, as a hangover to those lives. They are used to taking orders from others. They probably have learned to see the Divine in the mundane world, and can appreciate how their work or task (even if it seems unimportant) can still have an impact on the greater good. These souls have honed their communication skills over many lifetimes in roles like scribe, scholar or orator. As a result, they possess talents for writing, speaking and communicating in general. But they may also have a past life complex around speaking their truth, and the fear of doing so. This involves roles like: King/Queen, tribal leader, head of state, aristocrat, emperor/empress, business leader, and lord of the manor are the roles that fall under this category. These souls are used to being in control, and in a position of authority. They may struggle to be subordinates in this lifetime, and seek out situations where they can be in charge. They tend to make effective supervisors and managers as they are able to draw on their past life leadership skills. Souls who have had many high status lives usually experience extra frustration when they incarnate into circumstances where they do not have access to the resources they have had in previous lives. This soul has had many nomadic lifetimes, often as part of a wandering tribe. They may have also have had lifetimes as an exile, homeless/vagabond, refugee or a missionary (especially where there the ‘religious’ past life role is also present – see below). This role often brings with it the ability to be ‘at home’ anywhere. But it also can bring with it a sense of rootlessness or a lack of belonging. Often the soul has travelled so much that they are not interested in it at all this time around. A soul with this role has had many highly practical lifetimes working with the land. This usually gives the soul a connection to the Earth and to nature, and this person is likely to be skilled in providing others with security based on working the land. This soul will likely be drawn to roles like gardener and cook and is generally good at making the best use of resources. It also means the soul is likely to be content with a simple life that is lived in sync with the seasons and rhythms of nature. When this role comes up for people, it means they have had many lives supporting men and looking after children. It involves being a home-maker and a mother, bringing comfort to others in the home, and historically, this meant either being second in command or pretty low on the chain of command. The role of wife/mother is, as a result, a role that should be familiar when the person is incarnated and it means the soul is used to being a care-taker and putting their own needs last. This is a role which involves being the patriarch, provider for the family, and protector of one’s community. It is usually a male, middle class lifetime, and there is often an involvement in business and commerce. 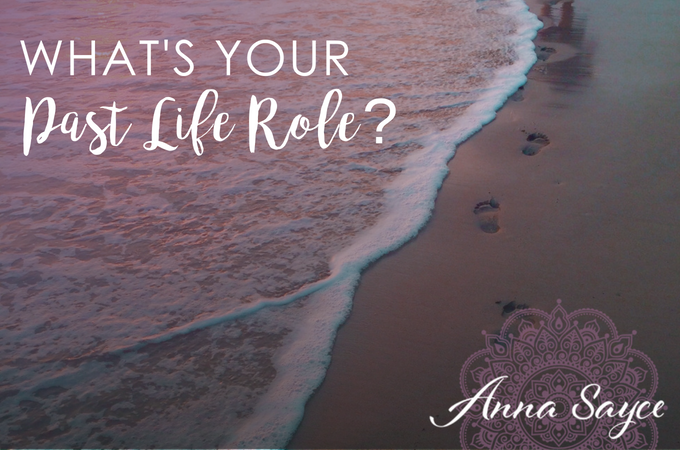 The past life skill associated with this role is being comfortable with a heavy load of responsibility and providing for others. The soul has learned to be a solid, honourable, reliable person that others can count on. This soul has been a conformist and as a result is usually comfortable operating in the mainstream. When this role comes up for a soul, it means the soul has had many lifetimes exploring a life lesson of power and encountering experiences around the dark side of power. They have often avoided responsibility for their actions, or did not stand in their power. 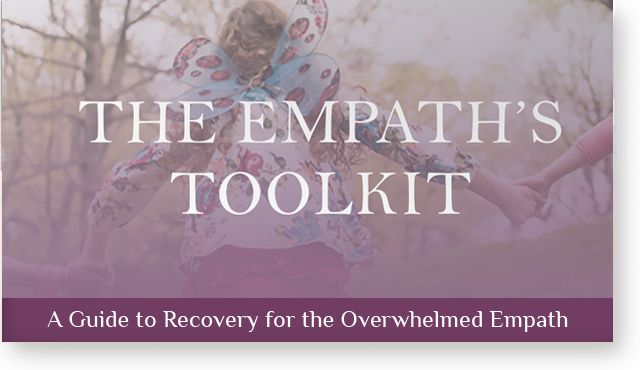 I have found that souls who explore victimhood as a theme will be likely to explore being a perpetrator in other lifetimes – they tend to visit both ends of the spectrum. These souls have often developed great empathy and they are sensitive to the suffering of other people. 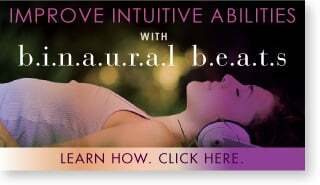 Having this past life role also tends to mean the soul has experienced plenty of traumas in their past lives and these are the souls who are often good candidates for past life regression, so that they may release some of this past life trauma. Having this past life role indicates that the soul has had many lives where they were valued primarily for what they looked like or for what they could do. This type of lifetime often has an emphasis on sexuality and beauty, and indicates multiple past lives in roles like prostitute or concubine. Other times, this type of role involved having an unusual skill or gift, and being valued not for who they were, but for their unusual skill. These souls may be drawn to work in areas like beauty and fashion. But having had this role can also mean carrying past life patterns around low self-esteem, based on being valued solely for one’s looks or talents in past lives. This is a soul who has had many lifetimes doing things differently, being a non-conformist, and eschewing mainstream society. They have often impacted society in positive ways, living on the margins while pursuing a cause, or fighting for change. They may have been an inventor, a scientist or an innovator as part of this role. They are used to being a lone wolf and encountering resistance to their ideas or beliefs. 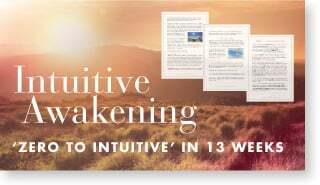 Independence of thought and open-mindedness are qualities associated with this past life role. It will also mean the soul relates well to others who are alternative or non-conformist in terms of their lifestyle, or even those who live lifestyles that others consider ‘taboo’. These are individuals who have developed past life skills in creative areas, such as art, poetry, music, painting, sculpture, or dance. The particular gifts they’ve honed in past lives (e.g. skilll in music or painting) may or may not be in evidence in this lifetime, but souls have learned to tap into their creativity in one form or another, to create something beautiful, and this creativity is usually something they carry over from previous lifetimes. 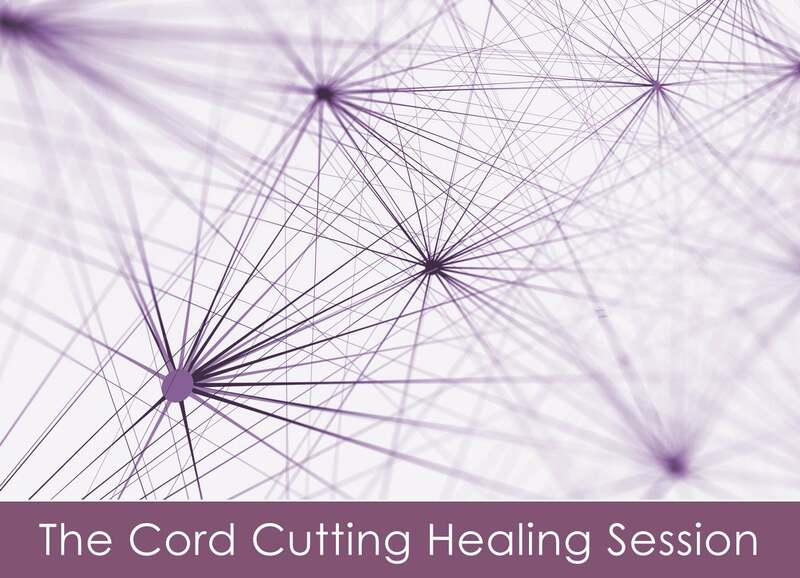 Souls who have been on this path have been truth seekers who are striving to connect with the Divine. Here I am referring to followers of an organised religion, rather than the independent spiritual path I discussed earlier. They are often found outside of conventional life and away from householders, living a quiet life. Many have been renunciates, possibly living many lifetimes in a monastery, convent, or the priesthood. Some have taken vows of poverty, chastity or obedience (which may still be in place, as a hangover to previous lives) and they may feel uncomfortable with the material world as a result. They may have held very rigid religious beliefs in the past and been very zealous. They are skilled at connecting with the Divine, and are used to isolation. Personally, I was not surprised to find that my most common past life roles have been: the religious life, the spiritual life and victim/perp. (I know about the latter due to the many past life regressions I’ve had.) And I’ve been drawn to both religion and spirituality in this lifetime. 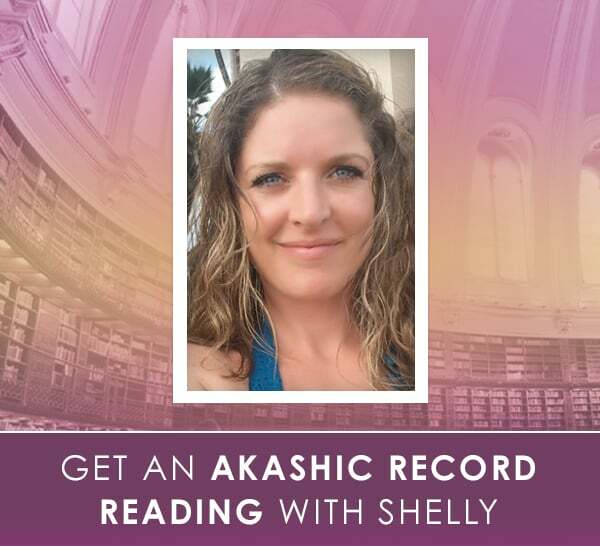 If you’d like to find out more about your past lives, you might consider getting an Akashic Record Reading with our resident reader Shelly Holbrook-Ebeling. 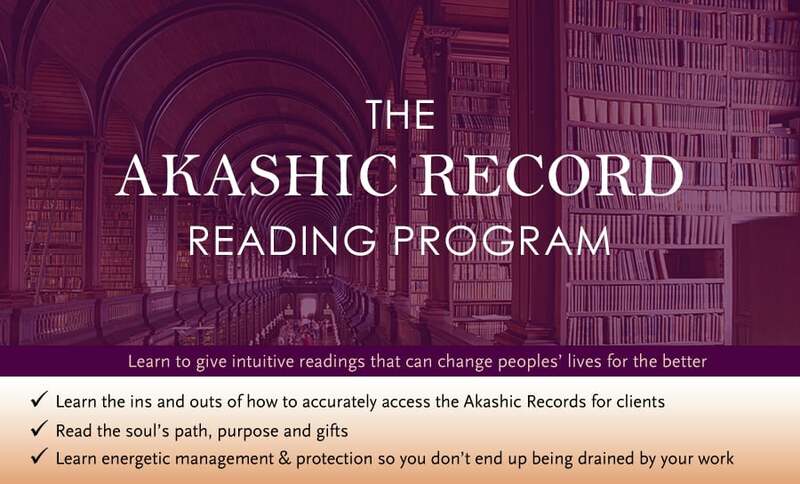 And if you’d like to be able to research others’ past lives, check out my Akashic Record Reading Program, which teaches you to do readings for others. My question for you is: which past life roles do you suspect you have had, based on the descriptions above? 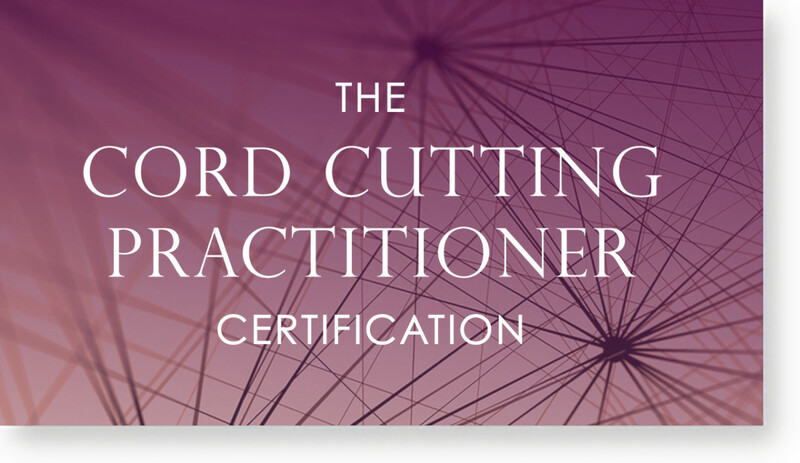 Special acknowledgement is due to astrologer Jay Linden for her help in refining these past life roles and their impact on the soul. Spiritual, Farmer, wife/mother. Have been a priestess and medicine woman, come from a long line of farmers in this life as well as many past lives as a farmer. Many times a wife/mother. The rebel & world changes, the artist, & the religious life. They sound a lot like me so it explains why I am so good at all I do, some of them reminded me of my romantic partner & best friend, it’s so scary how accurate they seem, but also pretty comforting because they help me understand myself better. I feel familiar with spiritual life, communicator, farmer,wife/mother, victim and artist. Thank you for these explanations. It’s making me consider more research into this on myself. 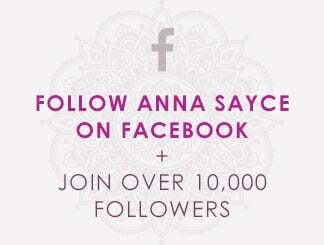 Thank you for the insights Anna. Victim and Traveller, I believe.